We are thrilled to work with sports psychology coach, Stu Singer to expand our and your knowledge within performance psychology! Below is his 2nd article submitted. In my first article for Dr. Dish I tried to help frame how we should understand performance psychology. 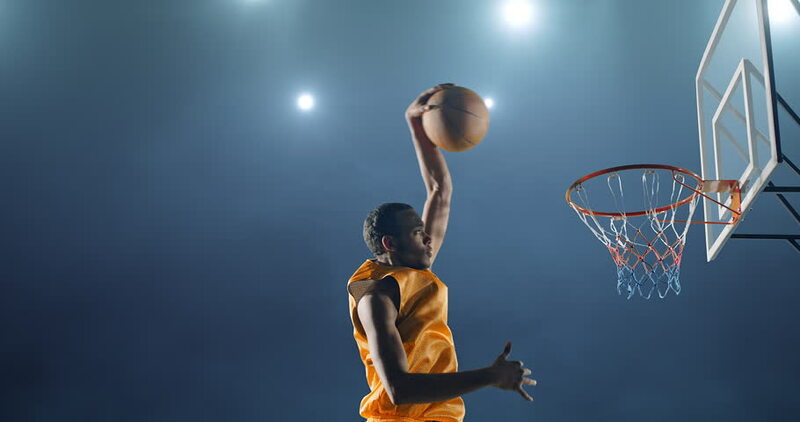 The greatest performing athletes don’t have different brains than anyone else, and, in fact, will sometimes battle the same exact moments of questioning of confidence, feeling too much pressure, doubt, or anxiousness. But, what they most likely have developed is a strong clarity of what they should be giving their attention to in that specific moment. And, they’ve worked on the skill of blocking out everything else but that specific place for their attention. We can call this intentional attention. For this article I want to explain this skill through the real life example of Klay Thompson’s recent 52 point game in only 26 minutes. Thompson set the single game record for made 3’s by shooting almost 60% from beyond the arc. However, in the 7 games prior to that night he shot 14% (5 of 36). So, what mental lesson can we take from this? Is he a 14% shooter, or is he an almost 60% shooter. The answer is neither, and that in this case the percentages lie!! He is a career 42% three-point shooter. That number is the truth. That number is the one he can ultimately trust. That one is created over hundreds of games, thousands of shots, and specific preparation. But here is what I work with all too often – that players, coaches, and parents get caught up in the outcome during the middle of a game, or during a stretch of games. If on the high end of the range – he/she is great, but if on the low end – he/she is terrible. What everyone needs to understand is neither is true. Instead I teach the athletes I work with to be highly intentional with their focus of attention. What does this mean? This means to that we lock our attention into the things we control – our preparation, our fundamentals, how we work to set up and find our shots, shot selection, footwork, communication, etc. These things are within our control, and we can learn to give them our attention – INTENTIONALY!! When we do we feel a sense calm and control because we know we can return to these again and again. Now, here is the truth – we can do these things and the ball still may not fall. When this happens is it natural that first emotional reaction may be frustration? Of course! But, that is when intentional attention comes into play. We can learn to move our place of focus from the frustration (remember whether the ball goes is or not is an “outcome” and we don’t have ultimate control over it), and instead back to this intentional attention. We do this over and over again. When we do this we build a strong, habitual, patterned, pathway back to a proactive and process focused mind. 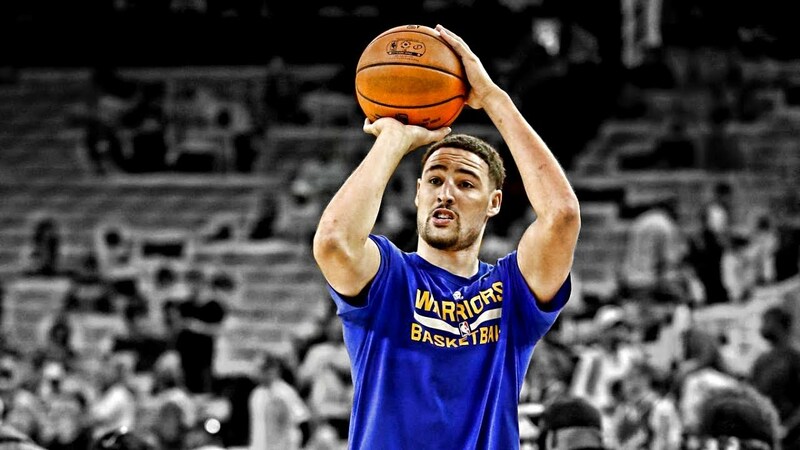 What I can all but guarantee you is that Klay Thompson did not change his attention, his focus, his routine, and his process whether he was shooting good or bad. He understands his role, and his skill and trusts in the fact that by the end of the season his percentage will again hover around that career 42%, so he keeps shooting with total belief and confidence. You can learn to do this to. The concept is simple, but the mental reps it takes to get there are not easy. Do the work! If you'd like to see more content like this as well as basketball drills in your inbox, make sure to subscribe to our weekly newsletter for more drills, tips, articles, and videos! For more info general on Dr. Dish basketball shooting machines, click here. Make sure to also follow us on social media for daily basketball drills, tips, and inspiration! Stu Singer is the Director of Performance Psychology for the WNBA’s Washington Mystics, and the performance psychology coach for the University of Maryland Women’s Basketball team, Fordham University Women’s Basketball team, Rice University, and the Connecticut Sun among others. He has worked with Men's National Team and MLS soccer players, USA Basketball Team members, and Olympic Gold Medalists.